This alignment in heaven declares the “First and the Last” of the story of Jesus! Psalm 19:1 (NLT) The heavens proclaim the glory of God. The skies display his craftsmanship. (4a) Yet their message has gone throughout the earth, and their words to all the world. 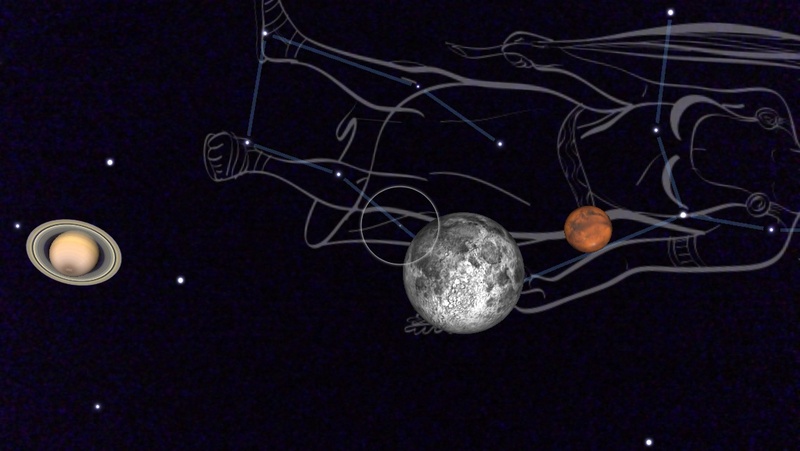 The Constellations in the heaven tell the story of Jesus’ First Coming to His Second Coming, beginning with ‘Virgo, The Virgin’ and ending with ‘Leo, the Lion’. I first understood this truth from Marilyn Hickey’s book, Signs in the Heavens and then I was totally convinced from E.W. Bullinger’s book, Witness of the Stars. There are 3 books in heaven that tell the story of Jesus, The Redeemer (1) His First Coming (2) The result of the Redeemer’s Sufferings (3) His Seconding Coming and the Glory that shall follow. 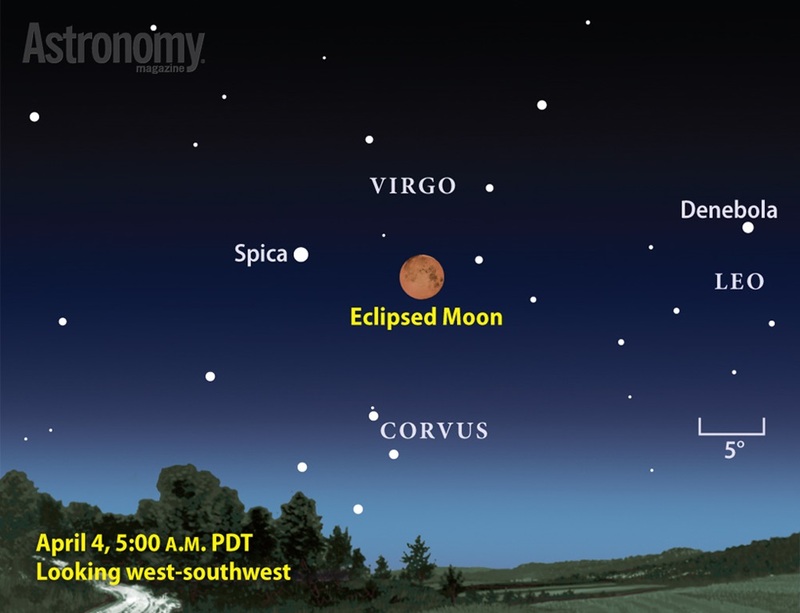 SPICA: The moon eclipsed Passover last year right over the brightest star of Virgo, Spica. In Hebrew it is called Tsemech and refers to the Messiah, the Branch. 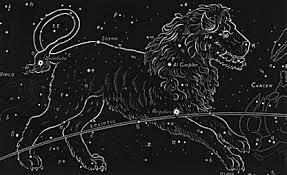 LEO: The Lion- from the 3rd and last Book foretelling the Second Coming of The Redeemer. 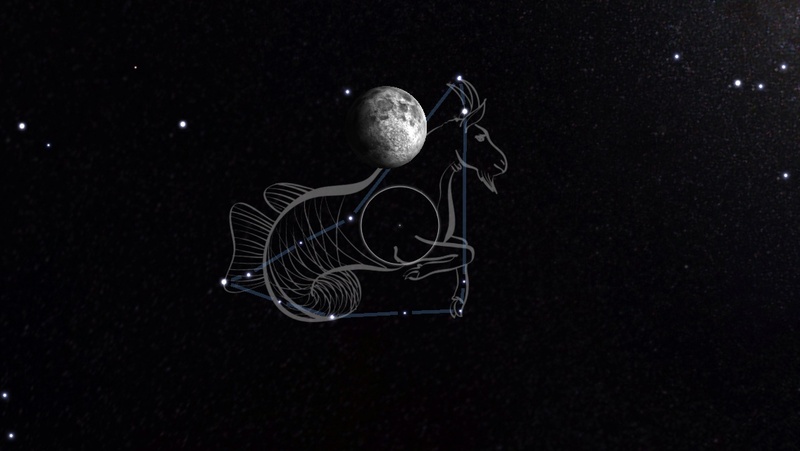 His fore feet are always on Hydra, the serpent, who takes up 1/3 of the circle of the heavens. CORVUS: The Raven – the very last sign in the heaven. The vulture is sitting on top of Hydra’s back, devouring the serpent! Revelation 19:17, ‘And I saw an angel standing in the sun; and he cried with a loud voice, saying to all the fowls that fly in the midst of heaven, Come and gather yourselves together unto the supper of the great God;‘ There are 9 stars in the sign of Corvus, the number of judgment. You may bring an umbrella if there is 50% chance of rain. Prepare to meet the Lord, there is 100% percent chance of His Second Coming soon!! We are closer today than yesterday! Keep looking up- your Redemption is drawing nigh! Thursday, July 31st, I had been to a great afternoon prayer meeting. When I got home I was resting on the sofa and felt ‘compelled’ to pick up my iPhone and turn on the SkyView ap. I pointed it west and the photos below are of what I saw. Keep in mind that it was not dark yet, I was in my living room and still I got these clear shots on my iPhone! What did I see that excited me? First allow me to explain the original Hebraic signs for each wandering and fixed stars involved. There are originally 7 wandering planets (Sun, Moon, Jupiter, Mercury, Venus, Saturn and Mars). In Creation they formed a heavenly menorah. There were 12 original Constellations (fixed stars) and 36 minor constellations tell our God’s plans for Jesus in the heavenlies. In the center of the Crab is a cluster of stars called Praesepe, which mean a multitude or offspring. Astronomers call it ‘The Beehive’. To me this heavenly sign is of the Church– the Church has a heavenly home where they are seated with Christ and yet dwell on this earth. The Crab lives in 2 different elements: water and sand. 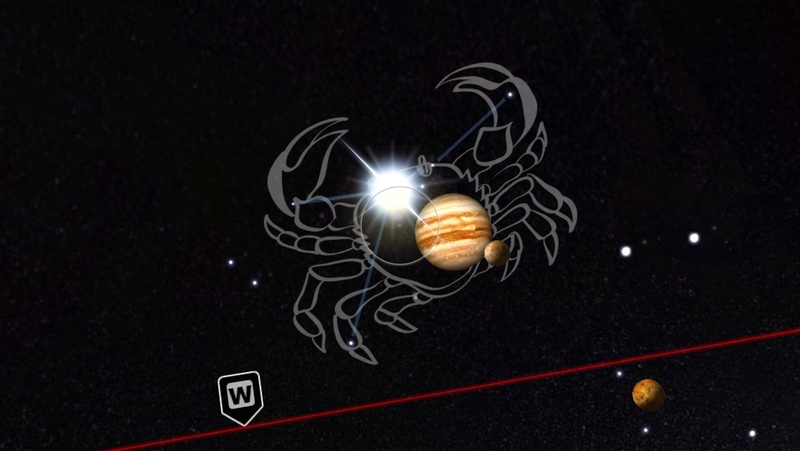 In The Crab we see 3 of the Wandering Star Planets. Jupiter – Tzedek, which means righteousness. Jupiter is the largest planet, called the King planet, and represents the nation of Israel, King David, Messiah and Bridegroom. The Greeks called them Apollo and Hercules. In Latin they were called Castor and Pollux, as in the name of the vessel in which Paul sailed in the Book of Acts. 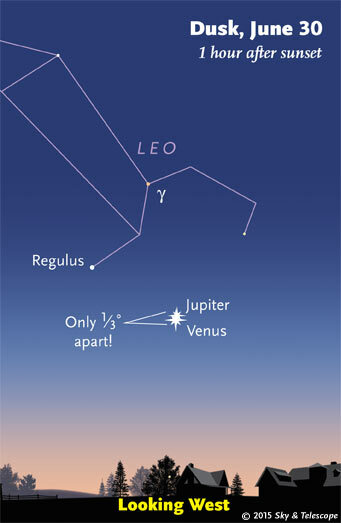 The Twin on the left is holding the Planet Venus! To the right is the red planet, Mars. In Hebrew it is Ma’Adim, The Red One. This planet has become known as the Planet of War. To the left is Saturn, Shabbtai, representing the Lord of the Sabbath rest. 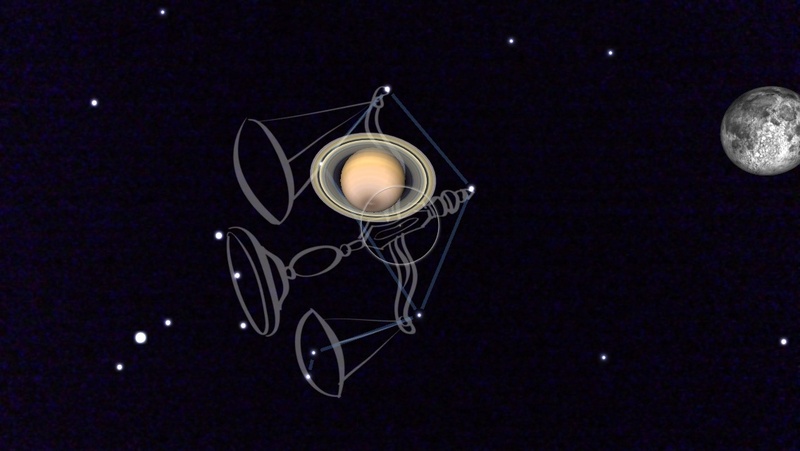 Saturn is directly over Libra, “The Scales”. The Hebrew name is Mozanaim, “the scales, weighing”. Daniel 5:27, TEKEL; Thou art weighed in the balances, and art found wanting. Tonight we were at Kemah Boardwalk with our youngest daughter and three our grandchildren from Minnesota who are here for Spring Break. The Sun had set, the amusement park bright and yet there was a star that stood out in the sky. 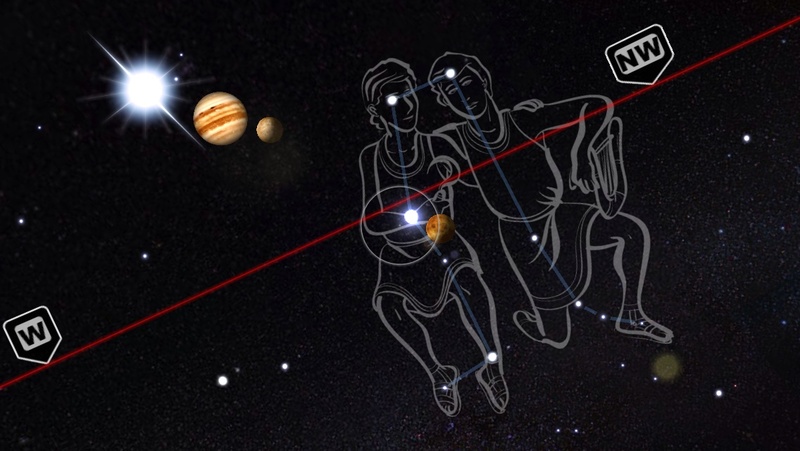 I pointed my iPhone Star Finder at the star and it was the planet Jupiter directly in the middle of the constellation Gemini. 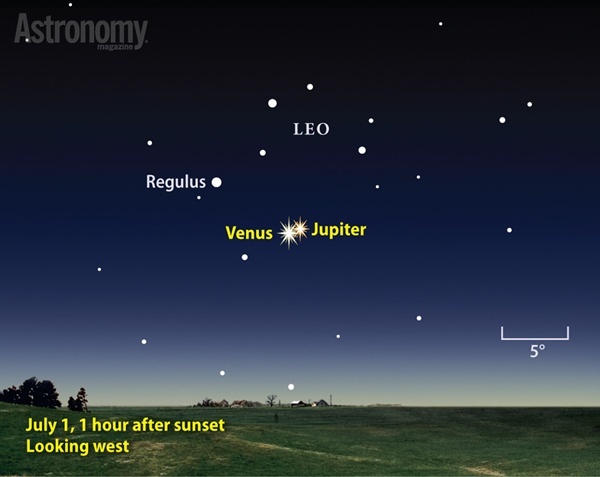 Jupiter was the only star that was shining in the sky and my eyes kept going to Jupiter. Waiting for my grandson I began to think about the heavenly message in that alignment. Jupiter in Hebrew is Tzedek, which means ‘righteousness‘. In this Heavenly Story of Jesus we see Him as ‘Son of God and Son of Man’, suffering and glory, humiliation and triumph. As the Son of God Jesus triumphed in complete salvation and final victory. When I was looking at this heavenly message I began to think of what is happening in Israel right now, how they are threatened on every side. But God was sending me a confirmation from heaven. He is a covenant making God and a covenant keeping God. His promises for Israel are certain and will come to pass. Pray for the peace of Jerusalem. And keep looking up.